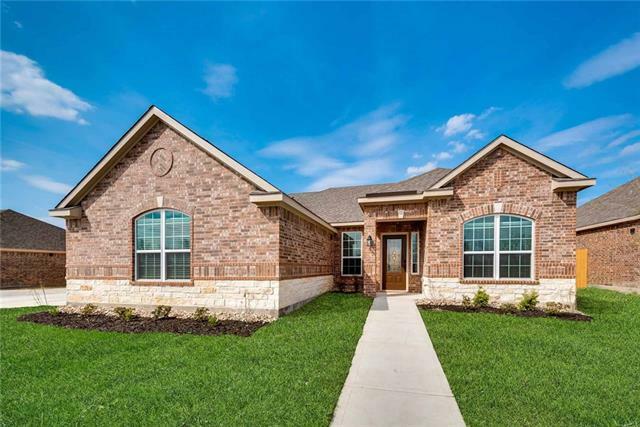 All Glenn Heights homes currently listed for sale in Glenn Heights as of 04/24/2019 are shown below. You can change the search criteria at any time by pressing the 'Change Search' button below. 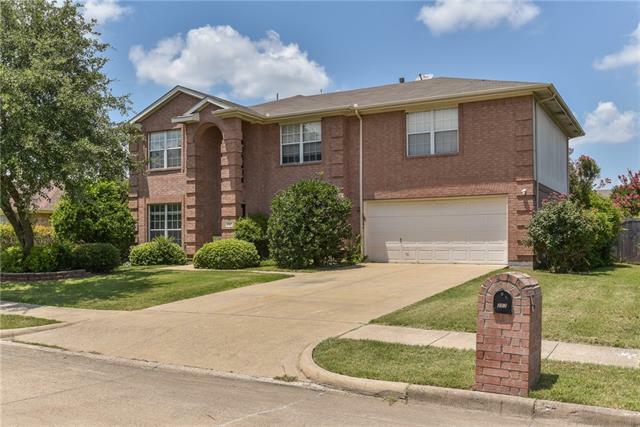 If you have any questions or you would like more information about any Glenn Heights homes for sale or other Glenn Heights real estate, please contact us and one of our knowledgeable Glenn Heights REALTORS® would be pleased to assist you. "NEW Bloomfield Home on OVERSIZED Cul-de-Sac and Corner Home Site! 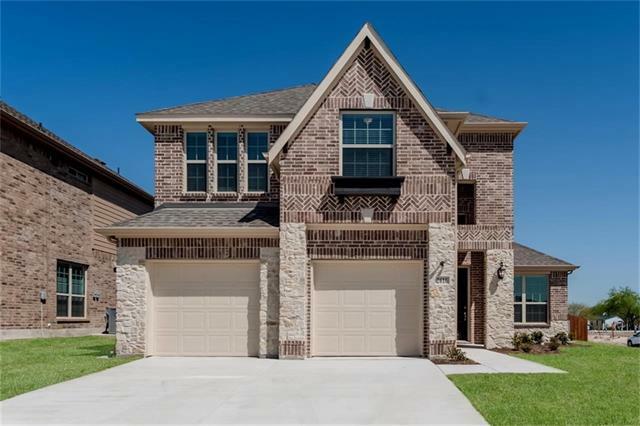 this 4 bed, 3.5 bath home features an open floor plan with many upgrades including engineered WOOD floors in open areas; Upgraded Deluxe Kitchen with built-in ss appliances, custom cabinets, granite counters and island; Master Suite with large walk-in closet, dual sinks, garden tub and separate shower; Dining Room AND Study; Game Room upstairs; Stone to ceiling FIREPLACE with cedar mantle; Upgraded bath and backsplash tiles; Soari"
"MLS# 13984172 - Built by First Texas Homes - Ready Now! ~ Here's the opportunity to own a beautiful Regency,. 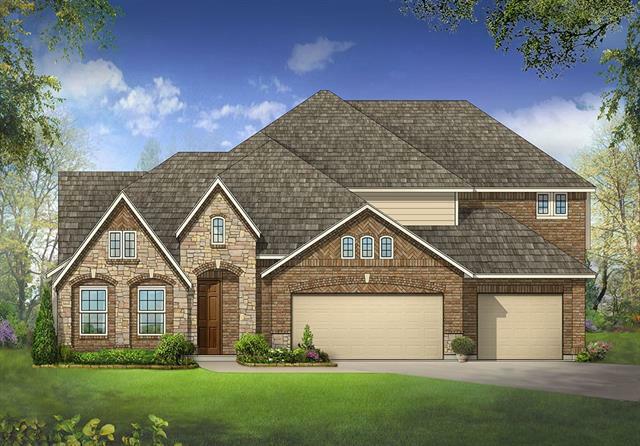 It features a custom elevation which includes accent stone and a designer 8' front door. Additional features are gourmet California kitchen with granite counter top, custom cabinets and built in appliances. It also has wood floors and blinds throughout the home. A must see in a wonderful community!!" 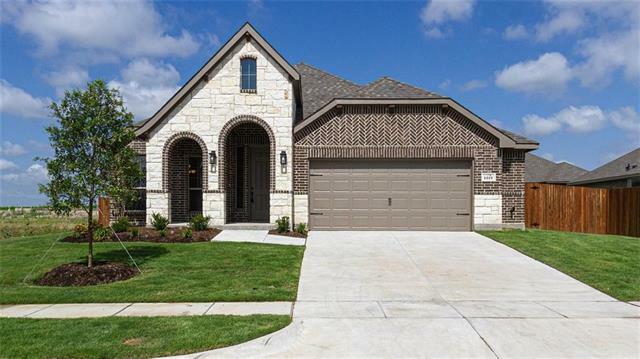 "MLS# 13862791 - Built by First Texas Homes - Ready Now! ~ Here's the opportunity to own a beautiful Hillcrest. It features a custom elevation which includes accent stone and a designer 8' front door. Additional features are gourmet California kitchen with granite counter top, custom cabinets and built in appliances, including double ovens. It also has wood floors and blinds throughout the home. 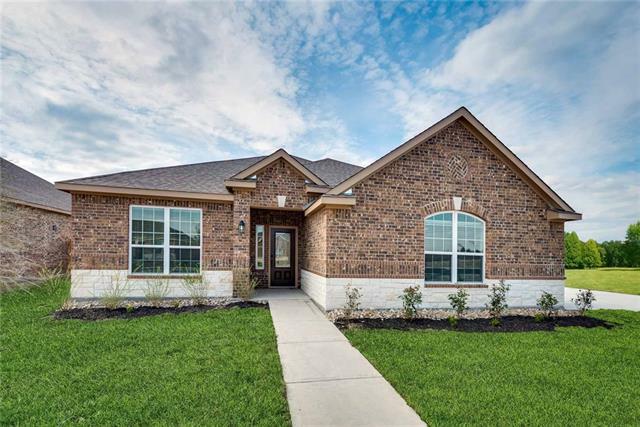 Here's your chance to get a beautiful home in a new community!" "What an amazing place to call HOME and that has it all! This home is on a little over .40 acre lot with huge trees and landscaping. 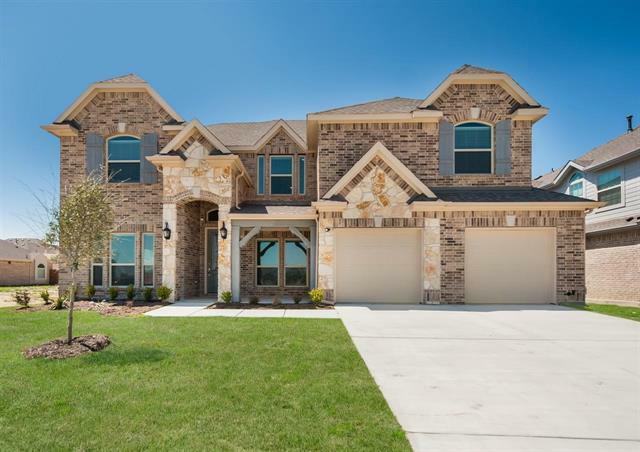 Home features, 3,755 sqft, 4 bedrooms, 3.1 baths, multiple living areas, office, gameroom, and media room. Huge kitchen with breakfast bar, island, stainless appliances that include built in microwave, dishwasher, and range. 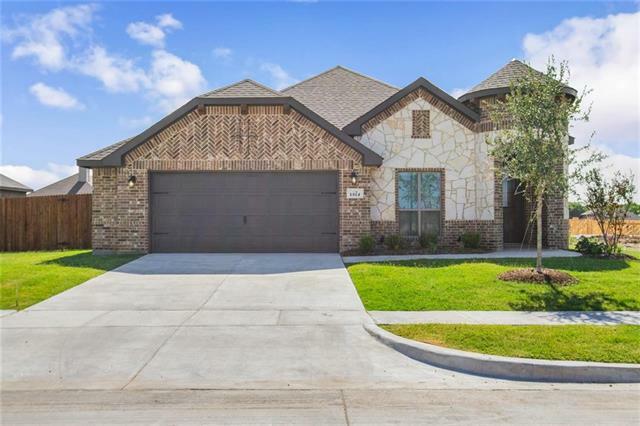 House also features, crown molding, ceiling fans, windowing coverings, updated paint, updated flooring, covered patio and porches, 2 car garage"
"MLS# 13988601 - Built by First Texas Homes - Ready Now! ~ Here's the opportunity to own a beautiful Brittany. It features a custom elevation which includes accent stone and a designer 8' front door. Additional features are gourmet California kitchen with granite counter top, custom cabinets and built in appliances. It also has wood floors and blinds throughout the home. Here's your chance to get a beautiful home in a wonderful community!!" 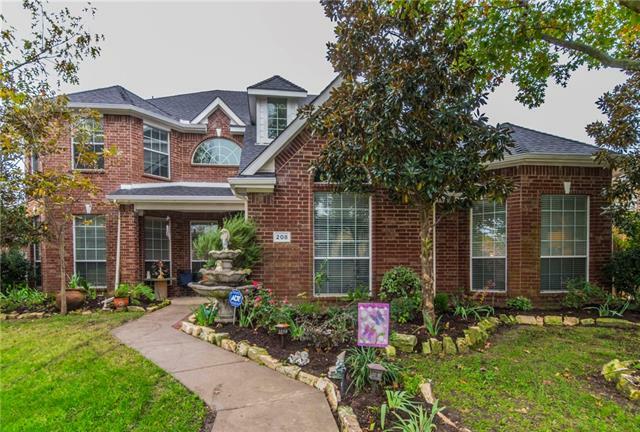 "Bay Windows at Master Bedroom, Formal Dining and Study, Spacious Kitchen, Oversized Game Room with full bath upstairs and Oversized"
"MLS# 13988563 - Built by First Texas Homes - Ready Now! ~ The Seville is just the home you're looking floor. 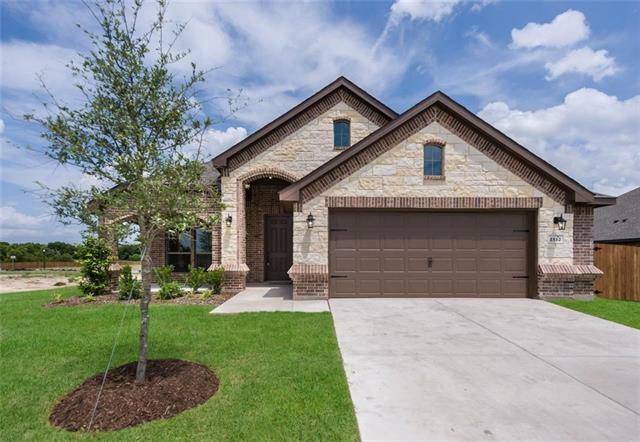 It features blinds throughout home, wood floors, a gourmet California kitchen with granite countertops, custom cabinets & stainless steel appliances. In the evenings relax on the covered patio. This is a charming home. Don't miss it!!" "This beautiful home is only 4 years old and is ready for your new family. It has an open floor plan with the kitchen looking out into the living and dining areas which is great for communing with other while preparing tasty meals. The stately vaulted ceilings throughout the home expose the ample space for everyone to enjoy. This home features great gameroom and theatre space for family gathering and entertaining. 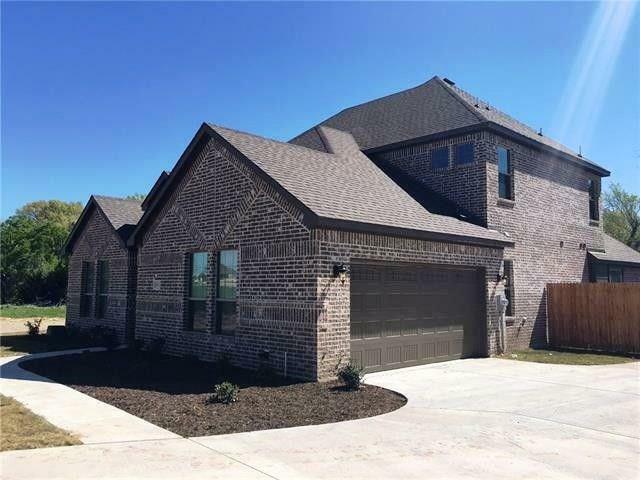 This stunning 4 bedroom home has the Master bedroom down stairs with the secondar"
"MLS# 14019246 - Built by Antares Homes - May completion! ~ This four bedroom, two bath, open-concept floor plan includes a family room, a formal dining area, and a study. Are you looking for a dream kitchen that is packed with cabinets and counter space? Then look no further. The open-concept kitchen has a great breakfast bar with seating for at least 5 people, a walk-in pantry, and a cozy breakfast nook that leads into the family room with a 3-sided fireplace. The master suite has a gorgeous co"
"Beautiful light filled home in a delightful neighborhood. 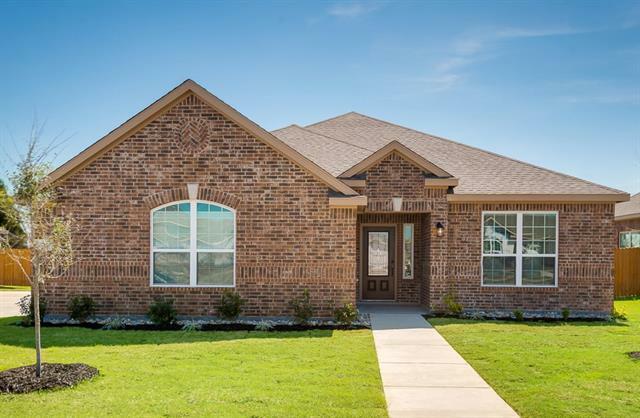 Home has 5 spacious bedrooms with an extra media room that can be used as a 6th bedroom (it has a closet), 4 full bathrooms, a game room for the kiddos to enjoy. High ceilings throughout the home. The master suite has a sitting area, master bath with a garden tub in the master bathroom. The kitchen comes with an island and a breakfast bar and nook with large windows. Corner fireplace and large windows throughout the house to bring in natu"
"Move in ready home with a pool under $300K!!! 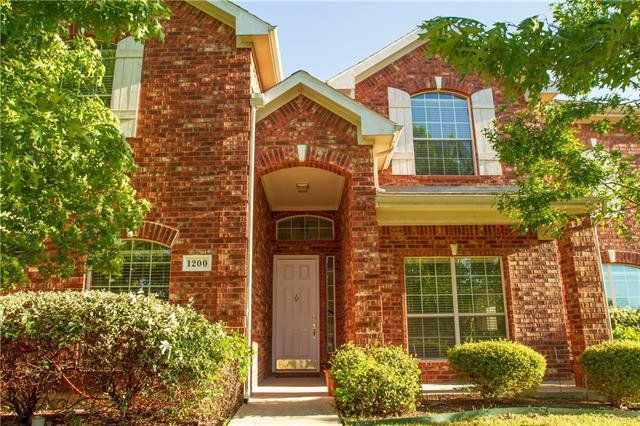 Enjoy spacious & gracious living here; the location is an easy commute to DFW Metroplex. Nicely updated with low maintenance premium Coretec vinyl flooring found throughout the downstairs. Flexible floor-plan. Large dining area & living area awaits you. Open concept kitchen. Good space inside or outside for entertaining. All bedrooms are upstairs & a good size. Extra large master suite with room for a sitting area. Fenced back yard with pool, ju"
"MLS# 14004270 - Built by Antares Homes - May completion! ~ Wood Floors! 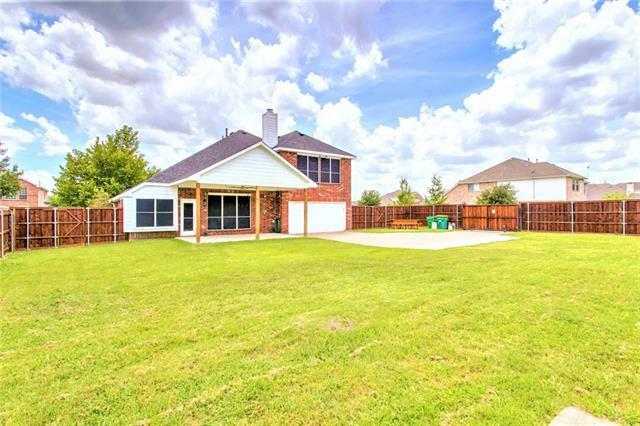 3 bedrooms + 2 full baths + large backyard! 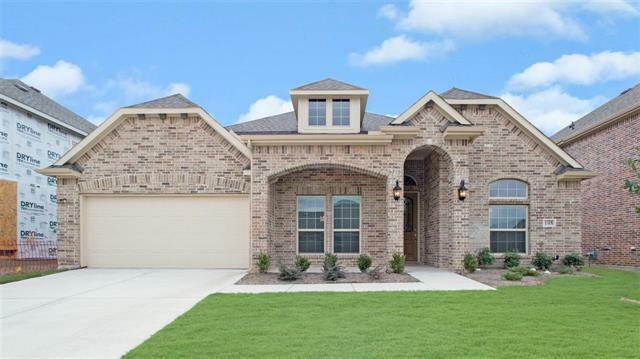 From the brick and stone outside to the gorgeous modern details inside, this home will make you feel like royalty! Natural light floods the foyer, study, dining room, and open living area. These spaces combine with ample storage to suit your lifestyle whether working from home, entertaining guests, or spending time with family. Wood-like tile planks flow through the common areas. A"
"MLS# 14004267 - Built by Antares Homes - May completion! ~ Wood-Look Tile Floors! 3 bedrooms + 2 full baths + separate study! The open concept layout allows to define your spaces the way you want. A 3-sided fireplace is beautifully detailed with tile and the wrap-around mantle is great for art and keepsakes. Wood-look tile flooring welcomes you from the foyer, continuing into the kitchen, nook and family room. Use the built-in desk in the kitchen for your to-do's and have a great view of family "
"Tucked away in the quiet community of Sunrise Meadows this home awaits its new family. At first site you'll notice the flagstone wrapped flowerbeds, high carriage entry and large corner lot measuring in at .29 acres. Home has a modern floor plan including a total of 4 bedrooms, study and large 22' x 18' media room. 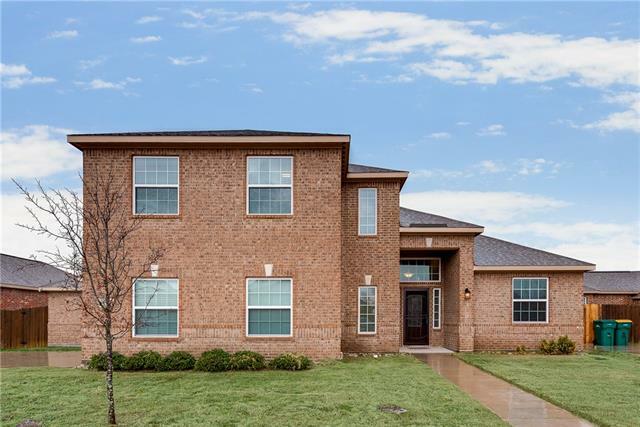 Roof replaced 2018, Updated 8' privacy fence with electric gated entry to rear garage, extended driveway for extra parking and added large rear covered patio perfect for entertaining "
"MLS# 14019163 - Built by Antares Homes - May completion! ~ With an open-plan layout and clever design, it is perfect for those in need of privacy as well those that enjoy seamless entertaining. The master suite is complete with a large walk-in closet and the bath includes dual vanities, garden tub with a window seat and walk-in shower. The large, open-plan kitchen features a walk-in pantry and granite-top counters. A built-in bookshelf in the island allows you to conveniently store your favorite"
"New Move in ready! 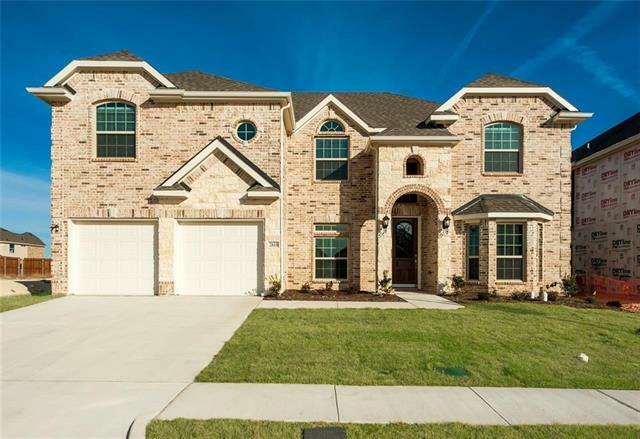 This lovely 4 bedroom home features a large family room with lots of natural light. 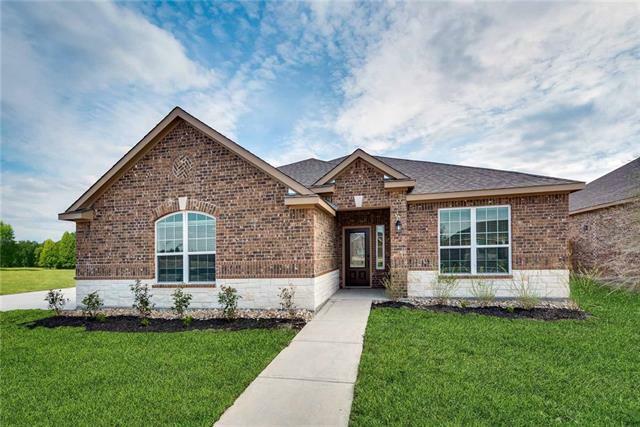 The fully equipped kitchen showcases new, energy efficient stainless steel appliances (including refrigerator) and stunning granite countertops. The spacious master suite features a large walk in closet, garden tub and separate walk in shower. This home is a must see!" "New! Move in ready! This lovely 3 bedroom home features a large family room with lots of light. The fully equipped kitchen showcases new, energy efficient kitchen appliances (including refrigerator), and stunning curb-side appeal. The spacious master suite features a large walk in closet, garden tub and separate walk in shower. This home is a must see!" 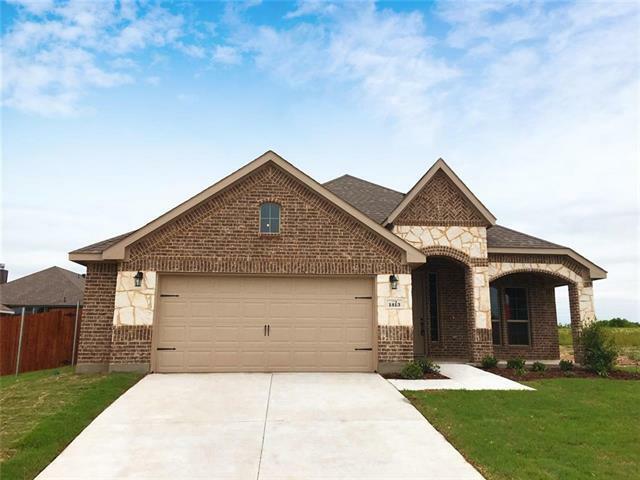 "Beautiful 2 story home on oversized homesite with desirable side entry garage. Ceramic tile flooring throughout main areas of first floor. Open kitchen with granite countertops and stainless steel appliances. Spacious master suite is ideal for king size furniture. Master bath features dual sinks, frameless shower and garden soaking tub. Generous second floor bedroom with private bath. Additional full bathroom upstairs for remaining secondary bedrooms. Covered back patio is perfect for outdoor en"